A source close to the inquiry said the suspect, believed to be an Afghan national, has been arrested, reports AFP. in the street”. Of the seven wounded, four are in a critical condition, police said. State (IS) group that it was an attack by one of its fighters responding to the terror organisation’s propaganda. Authorities said the 36-year-old had serious mental health problems and had been on a terror watch list since 2016. 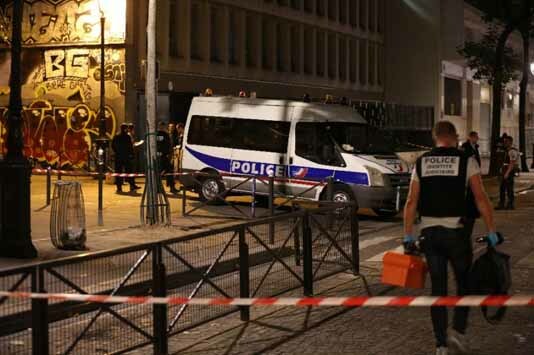 That attack came days after an Afghan asylum-seeker was arrested in town of Perigueux for a drunken rampage with a knife in which four people were wounded, one seriously. Police said investigators had “very quickly” dismissed a terrorist motive after the August 13 incident. And on June 17, two people were hurt in another southern town when a woman shouting “Allahu akbar” (God is greatest) attacked them in a supermarket with a boxcutter knife.